For Sale All Locations, South Carolina, Florence S. Irby St. 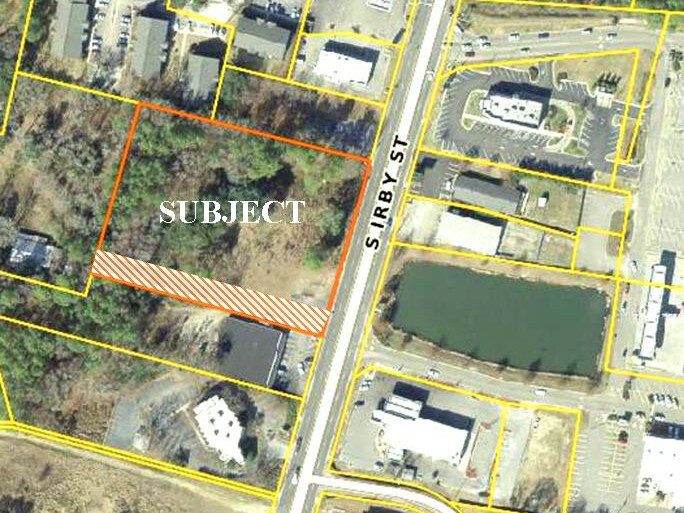 This ±2.56 acres site is located on the heavily traveled South Irby Street with 22,900 vehicles passing by everyday. With 270’ of frontage along South Irby , the subject’s location is in the heart of commercial development including Wal-Mart Supercenter, Firehouse Subs, GNC, Aldi, Chick-fil-a and many more.